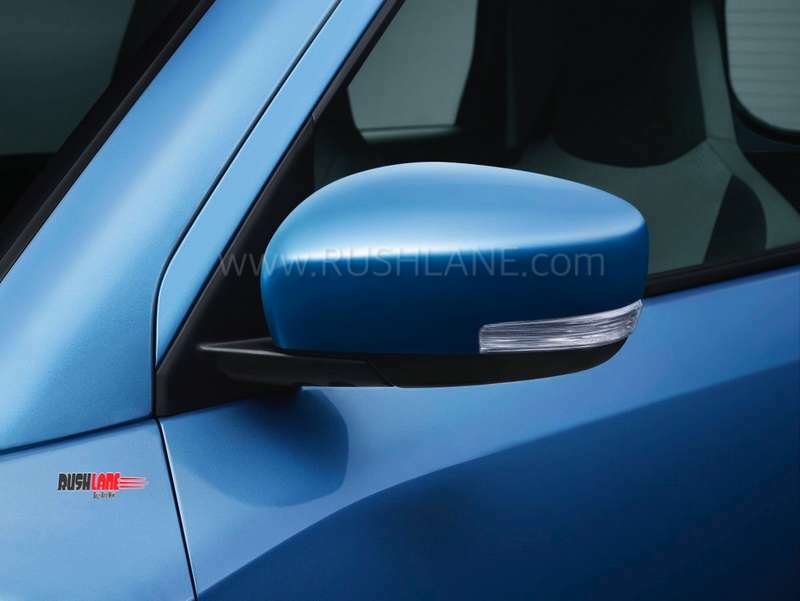 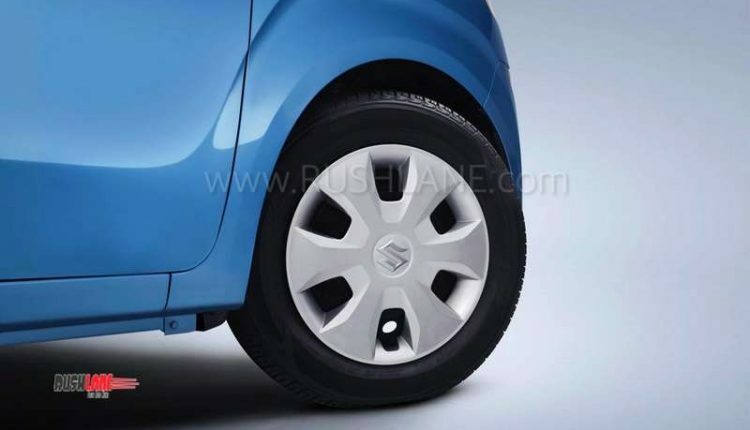 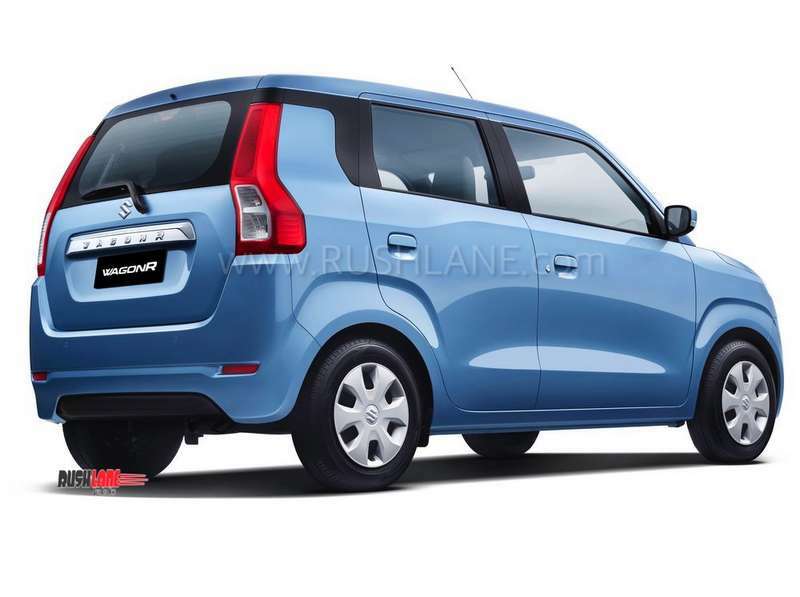 Maruti Suzuki India claims that safety has been hugely improved. 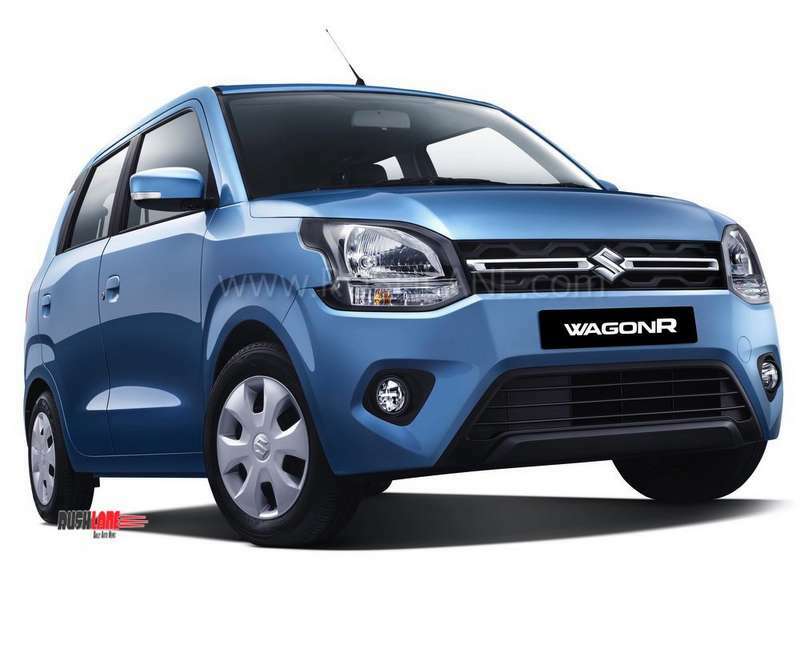 To promote the car, Maruti has coined phrases like 'Big New WagonR' and 'Dil Se Strong'. 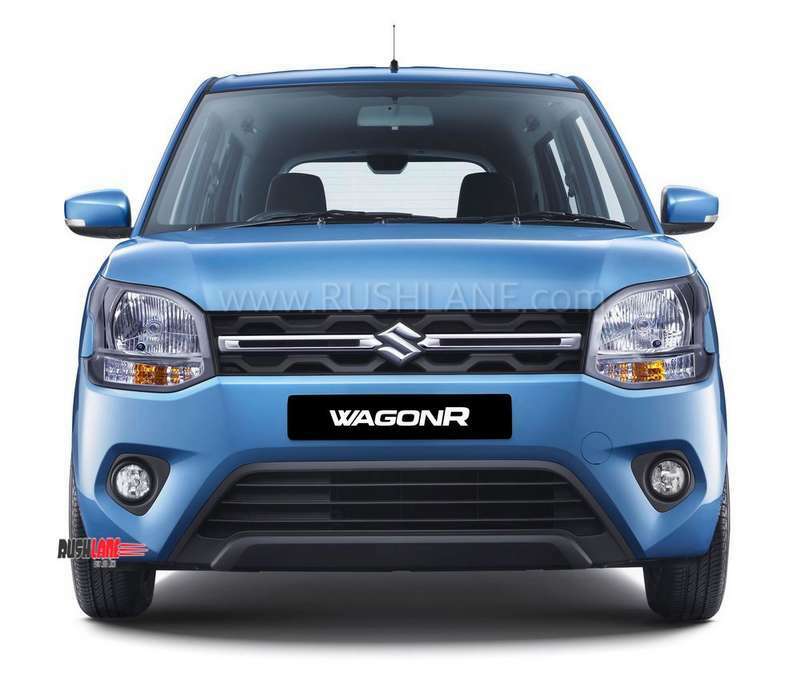 First launched in 1999, Maruti has now launched a new generation WagonR in India. 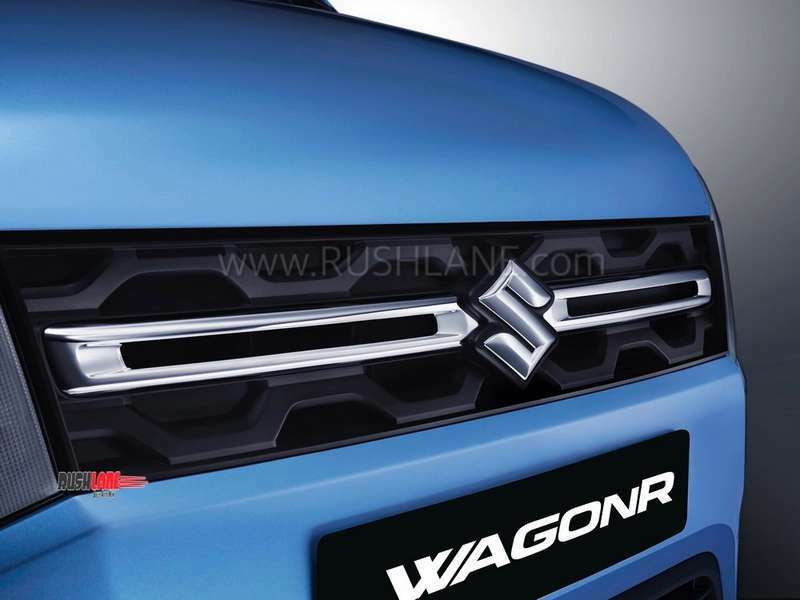 This is the biggest update, the WagonR has received ever since it was launched about 20 years ago. 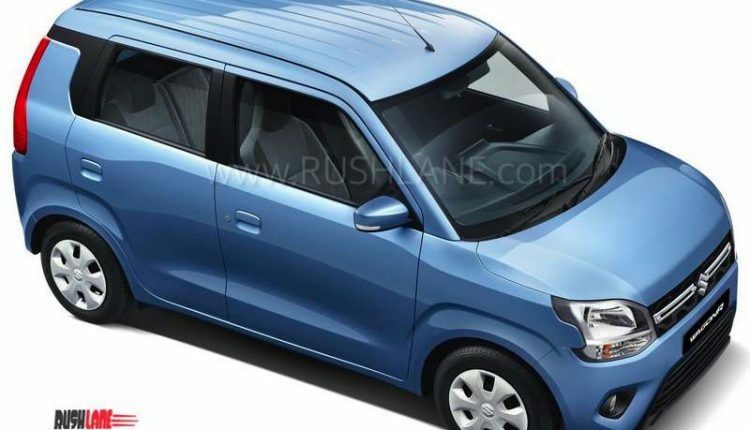 In this time, more than 22 lakh WagonR has been sold. 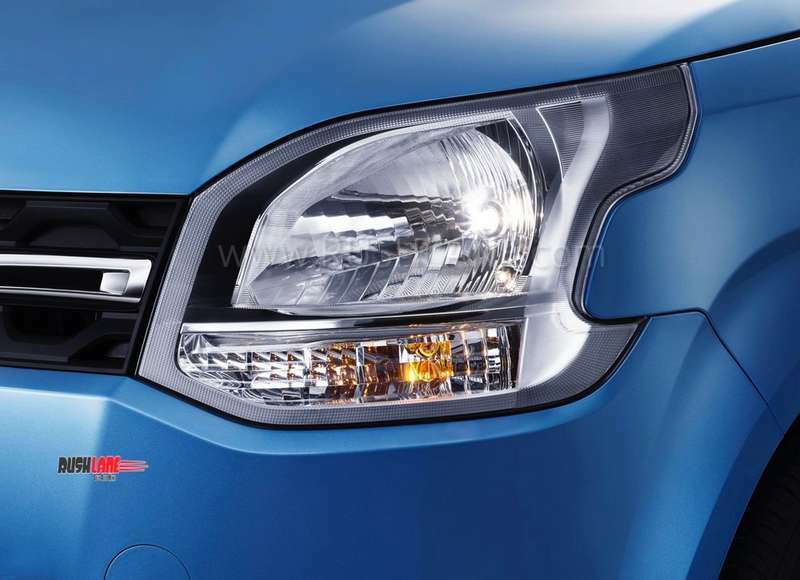 It regularly features in the top 5 car list for the past few years. 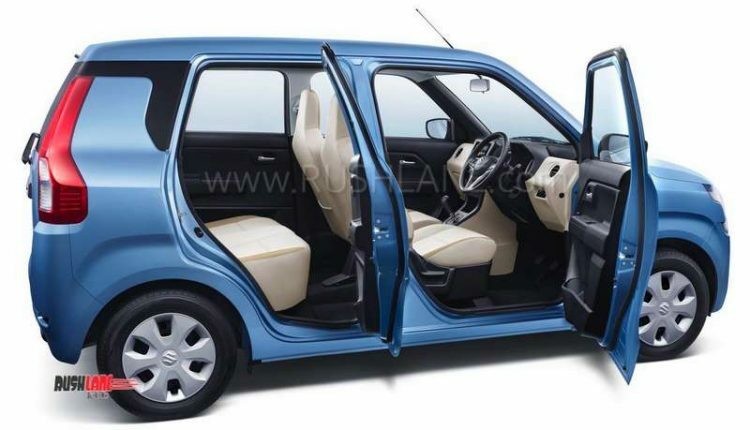 Compared to the first year’s average monthly sales, WagonR’s average monthly sales in 2018 have grown by over 850%. 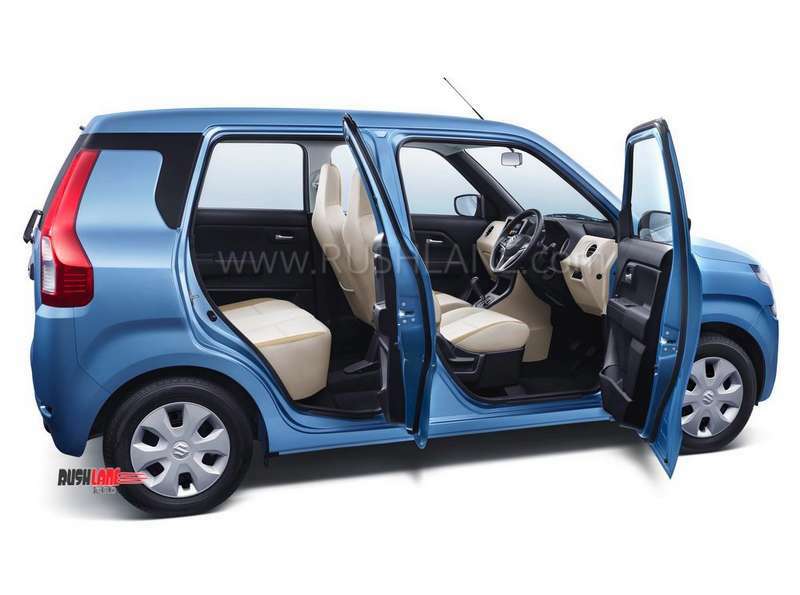 This shows how the popularity of this small car has increased over the years. 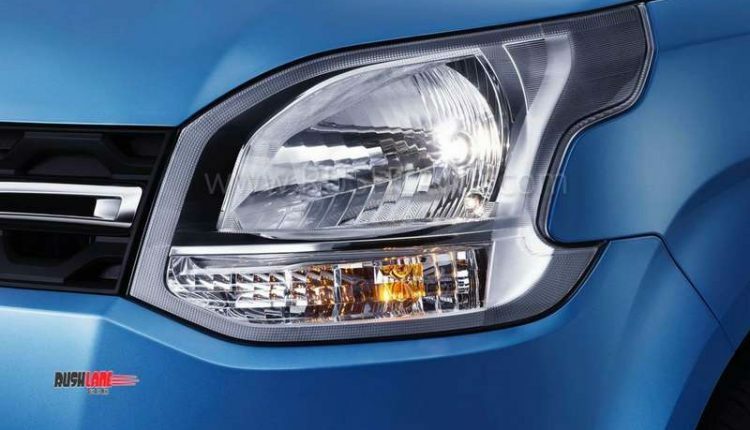 As of today, there are about 12 cars in the A2 segment; making it one of the most competitive segments in the passenger car industry. 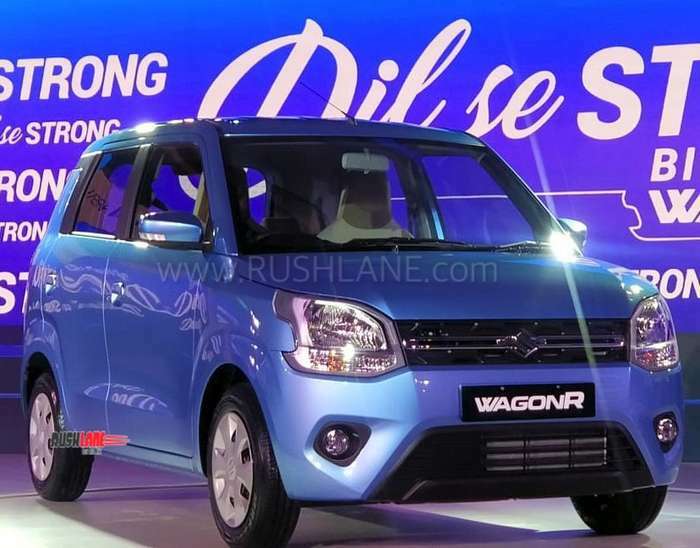 In the face of competition, Maruti WagonR has a share of over 20% in the segment. 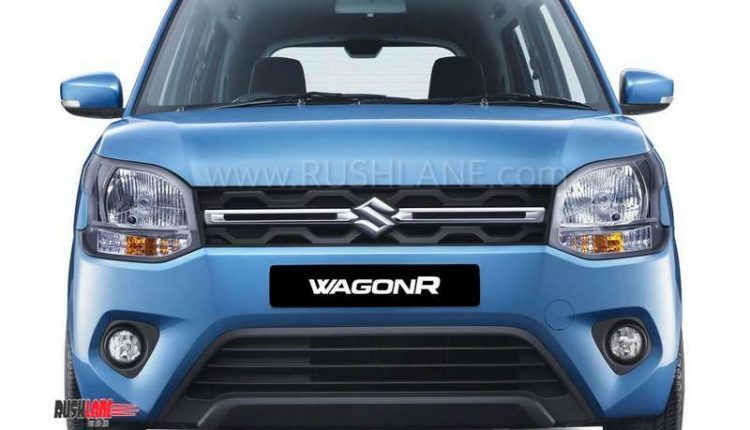 Now, to improve the above mentioned numbers, Maruti has launched the new gen WagonR. 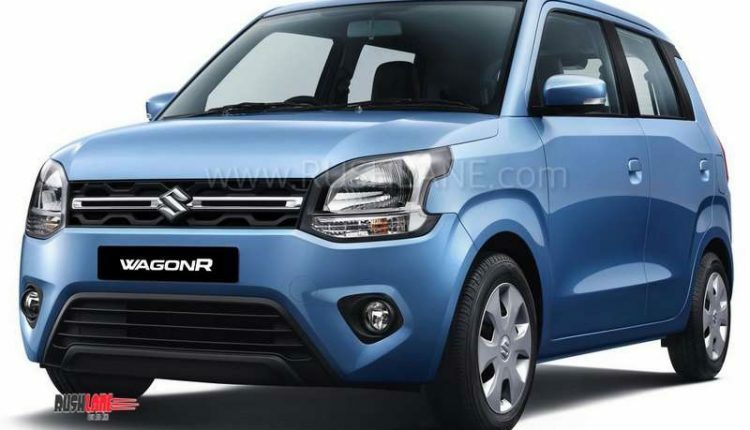 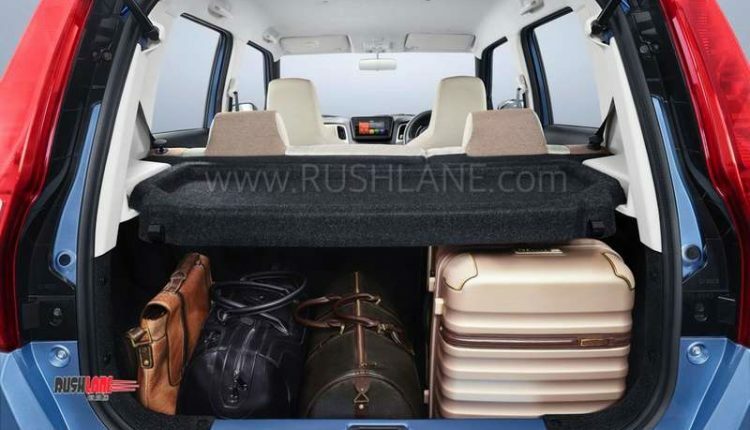 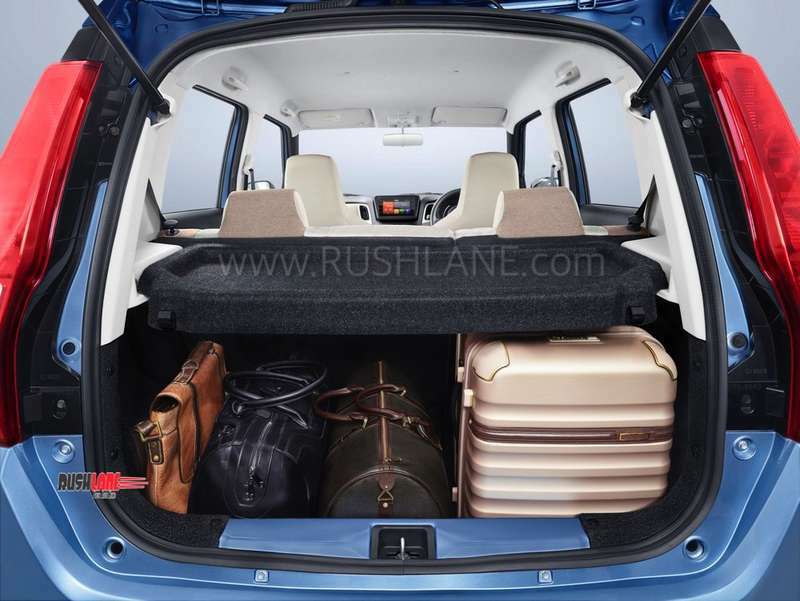 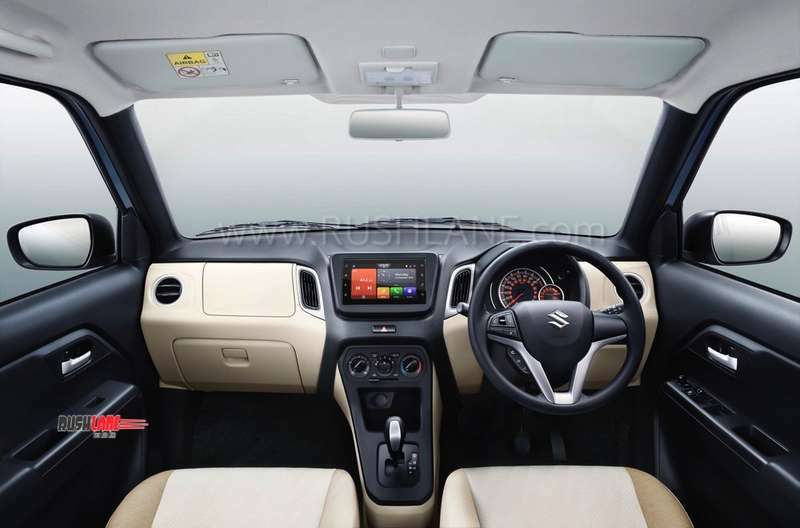 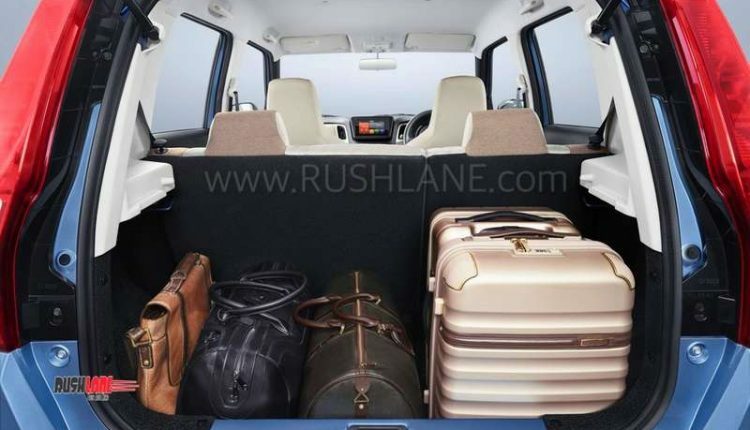 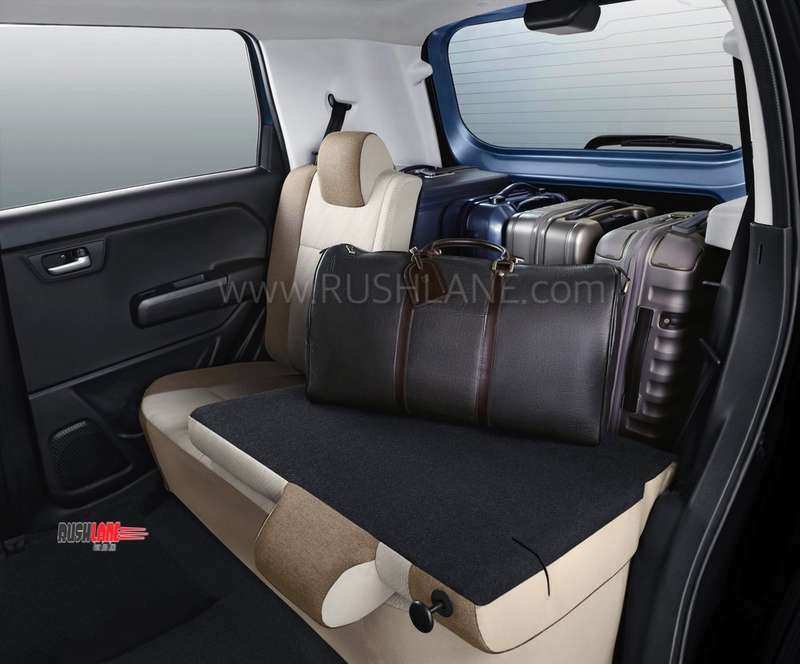 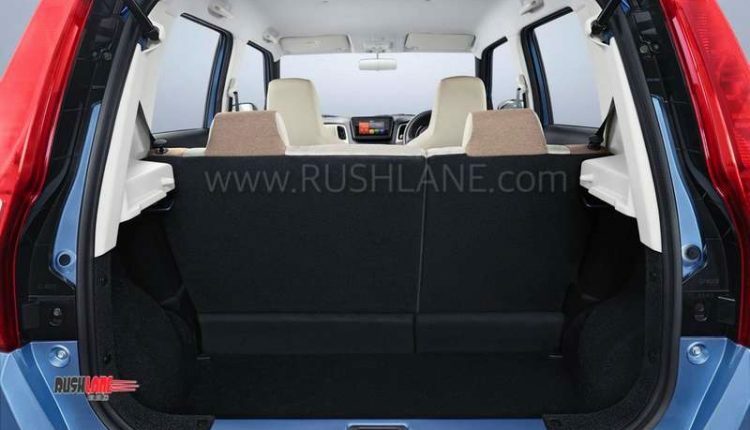 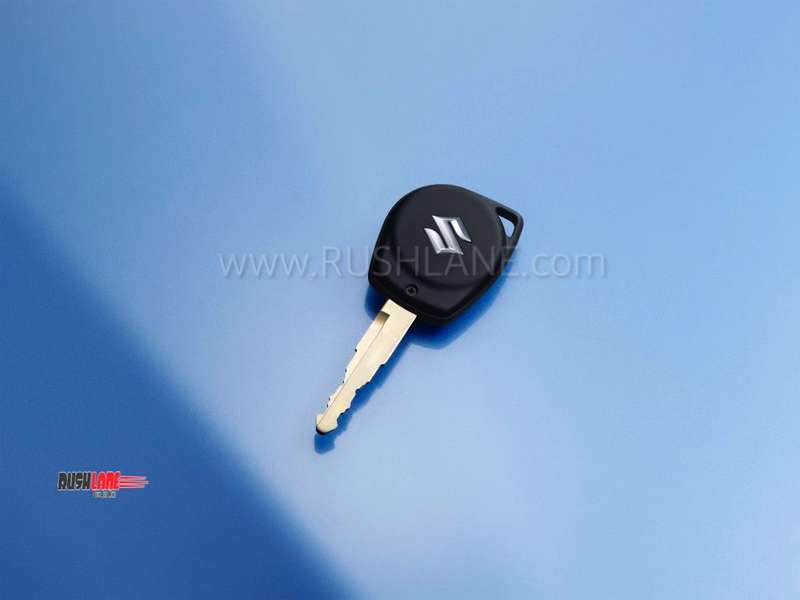 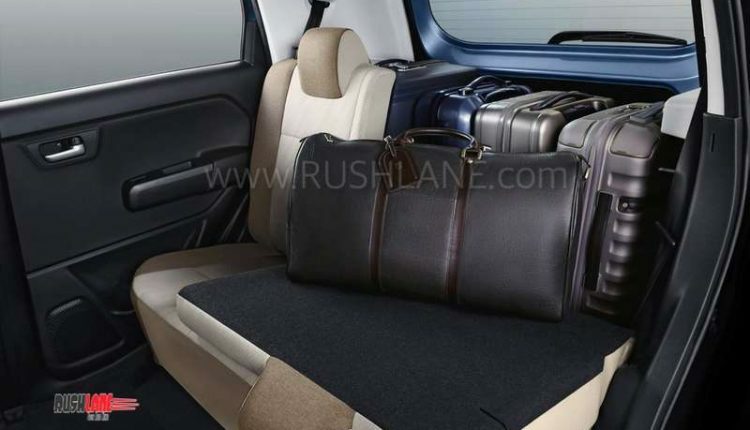 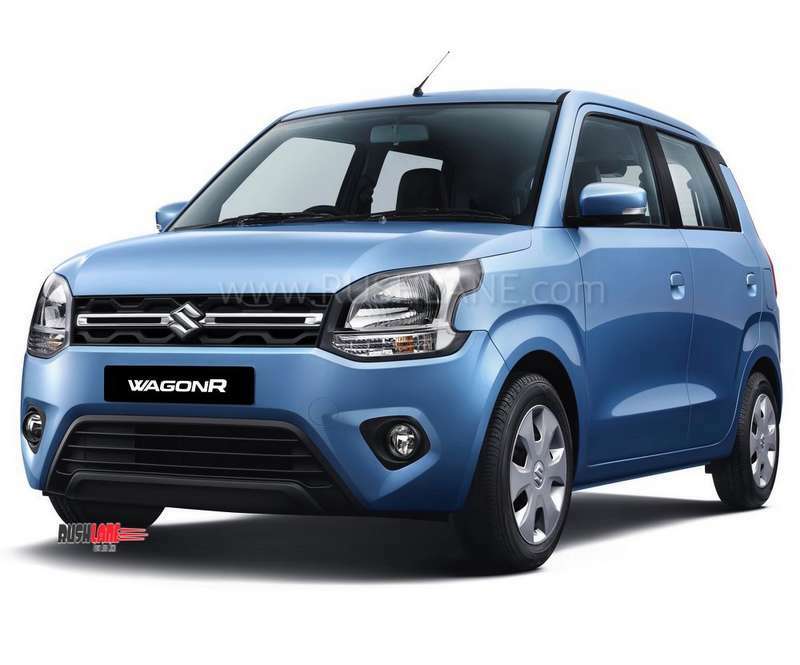 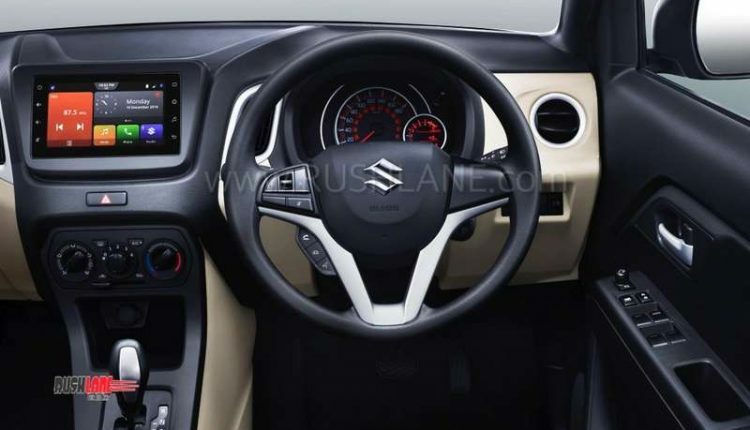 Larger than before, 2019 Maruti WagonR is based on Suzuki’s Heartect platform. 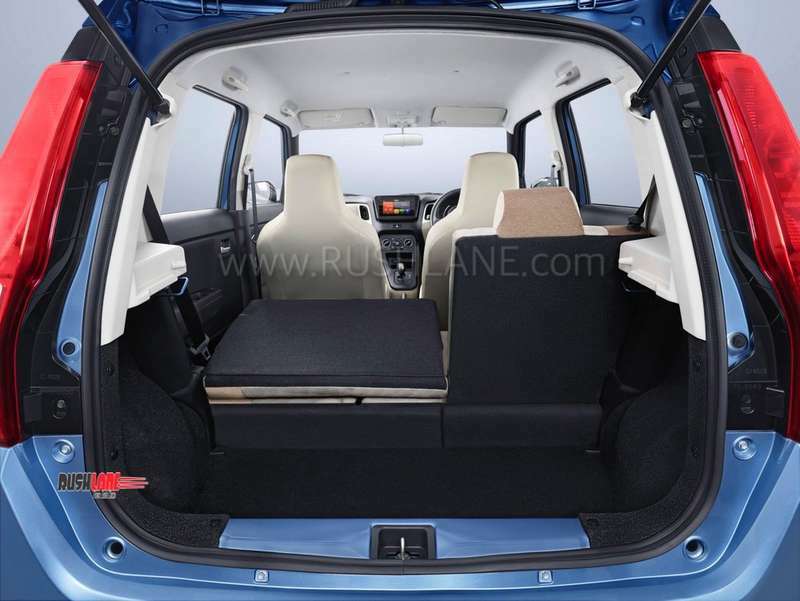 This has allowed in weight reduction of 65 kgs, when compared to old WagonR. 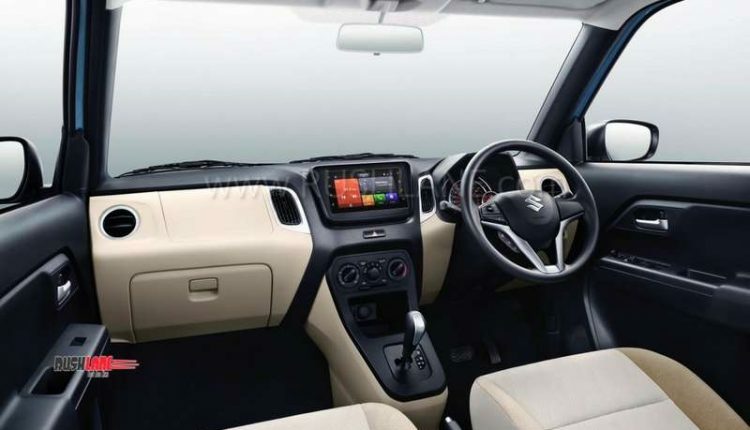 It is on this same platform that the Ignis and Swift are also positioned. 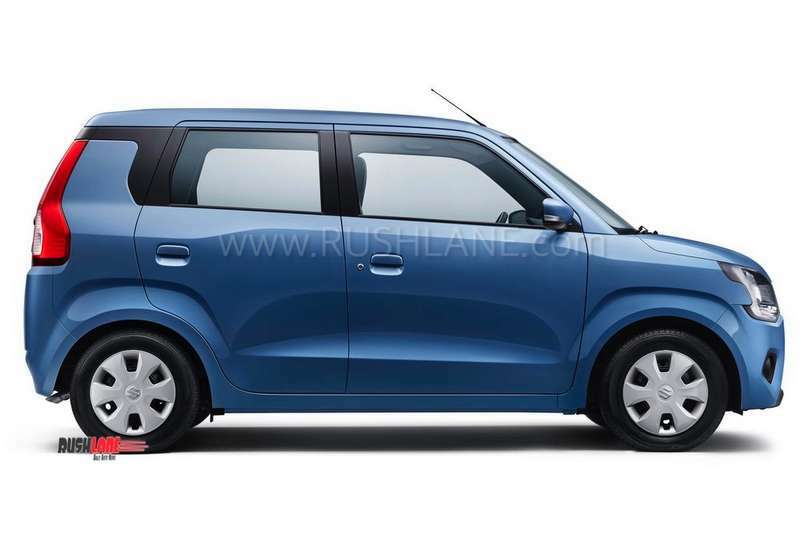 The WagonR stands 3,655mm in length, 1,620mm in width and 1,675mm in height. 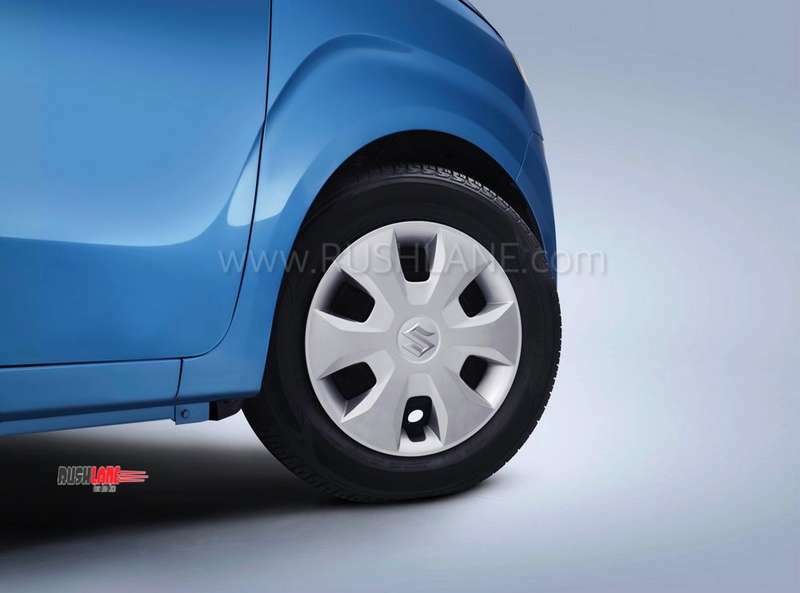 Wheelbase measures 2,435mm and ground clearance stands at 170mm. 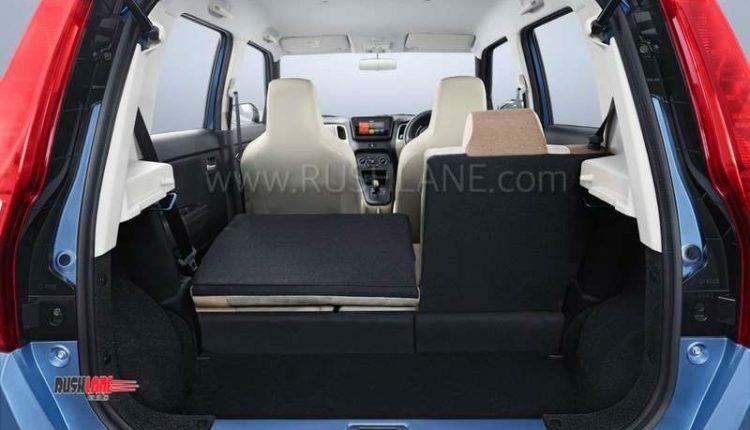 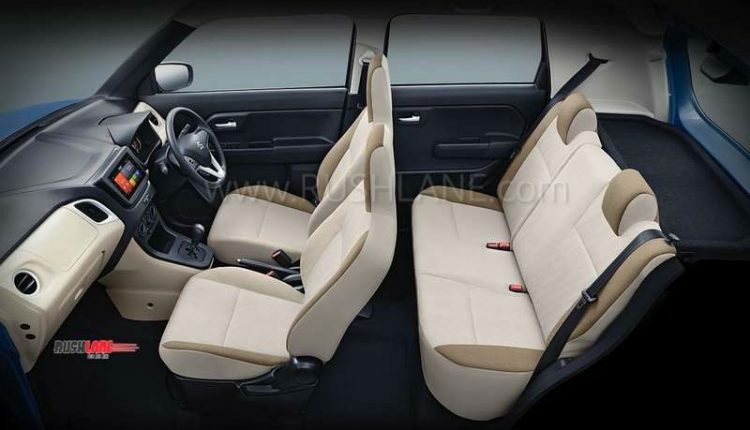 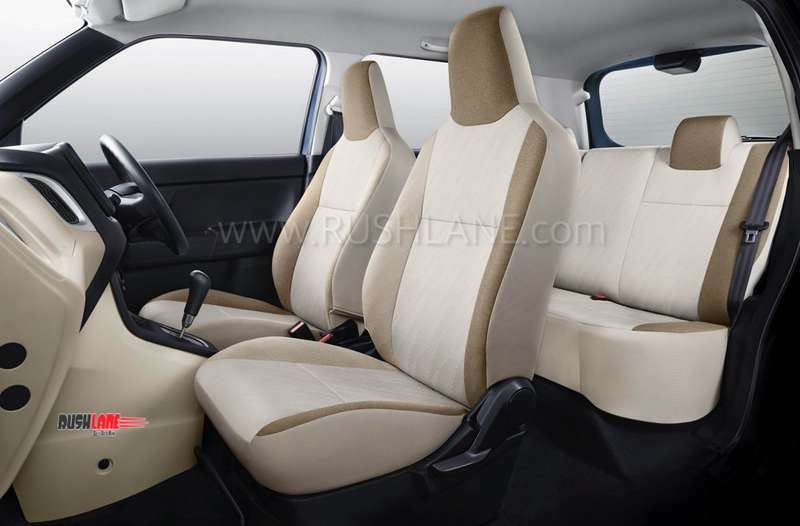 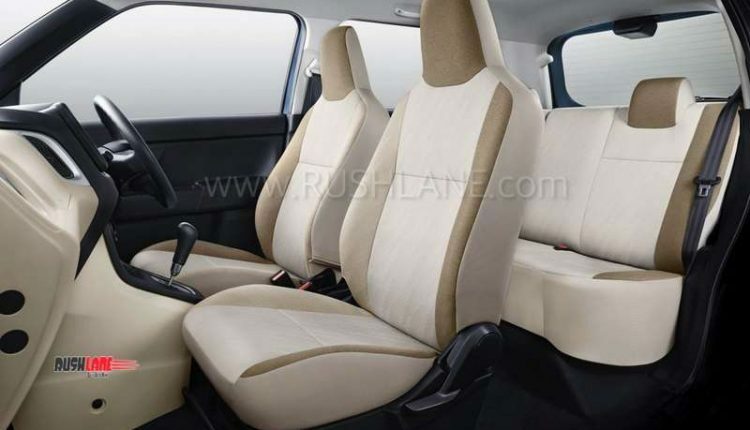 Maruti Suzuki WagonR sports comprehensive changes inside and out as compared to its current model. 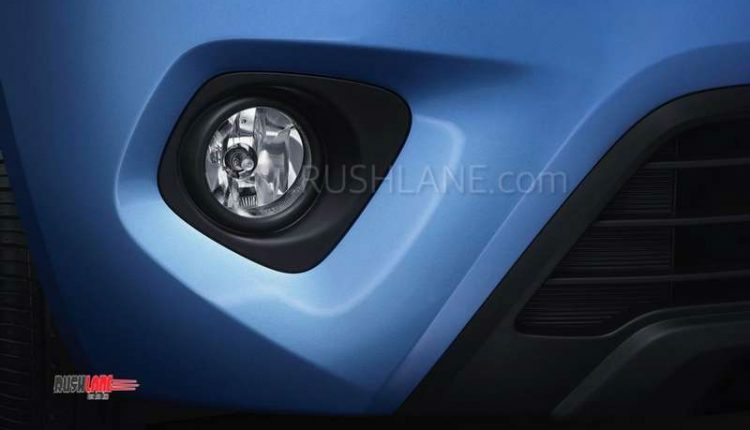 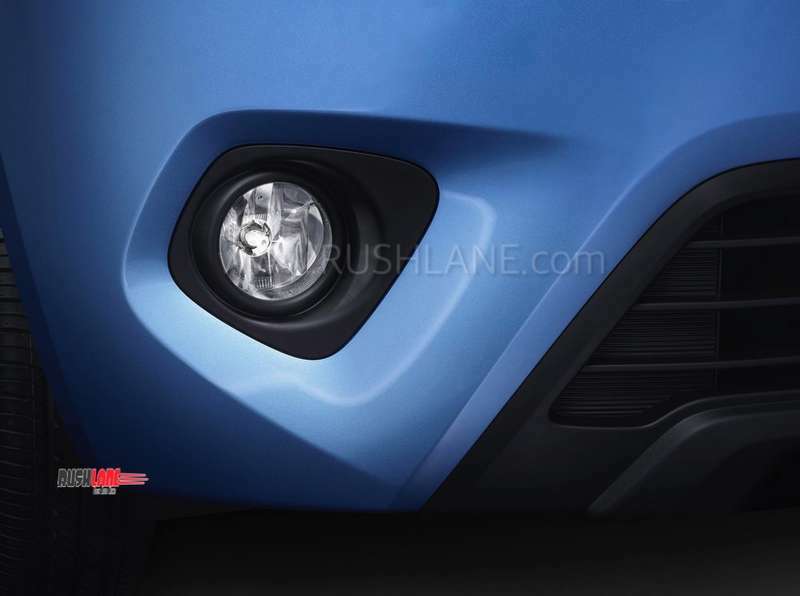 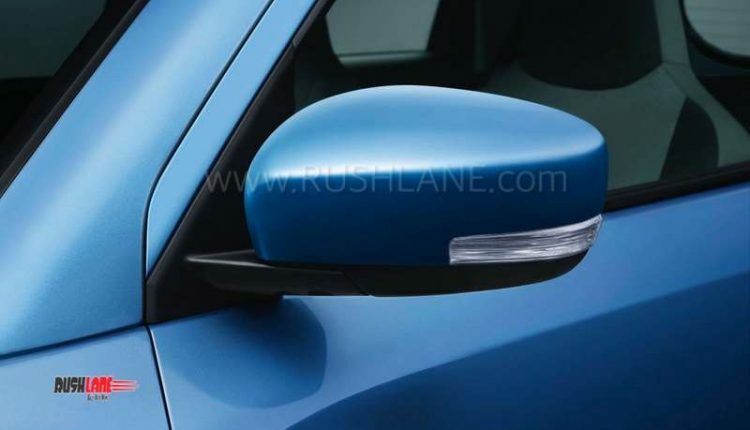 These include a brand new front fascia, new bumper design and a distinctive chrome grille. 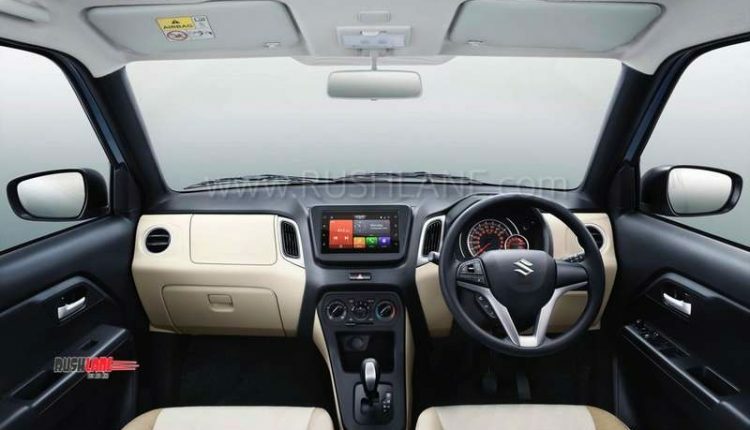 It also gets new rear windscreen design while top end variants get rear windshield washer and wiper. 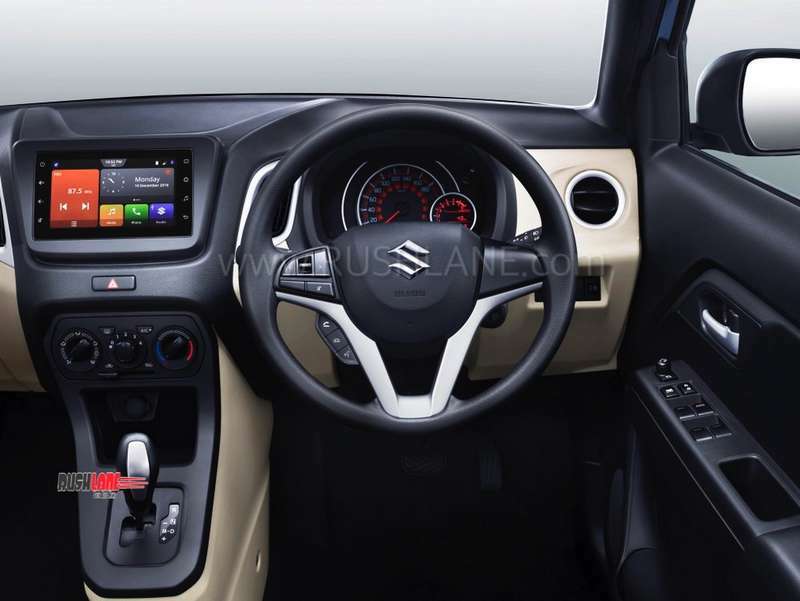 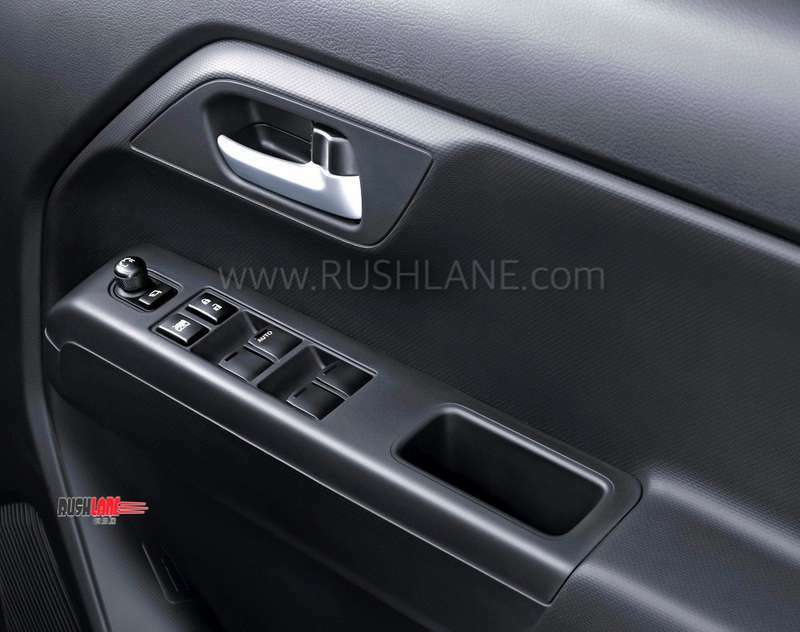 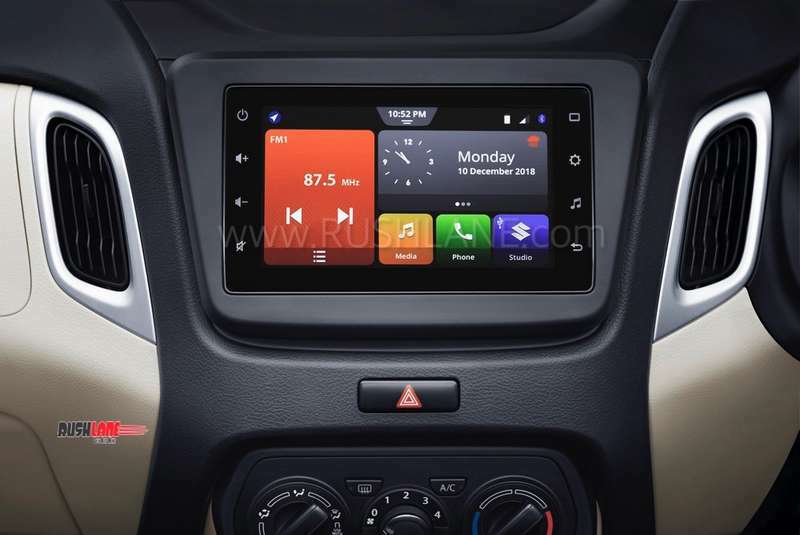 Interiors get a new touchscreen infotainment system which the automaker calls ‘SmartPlay Studio’. 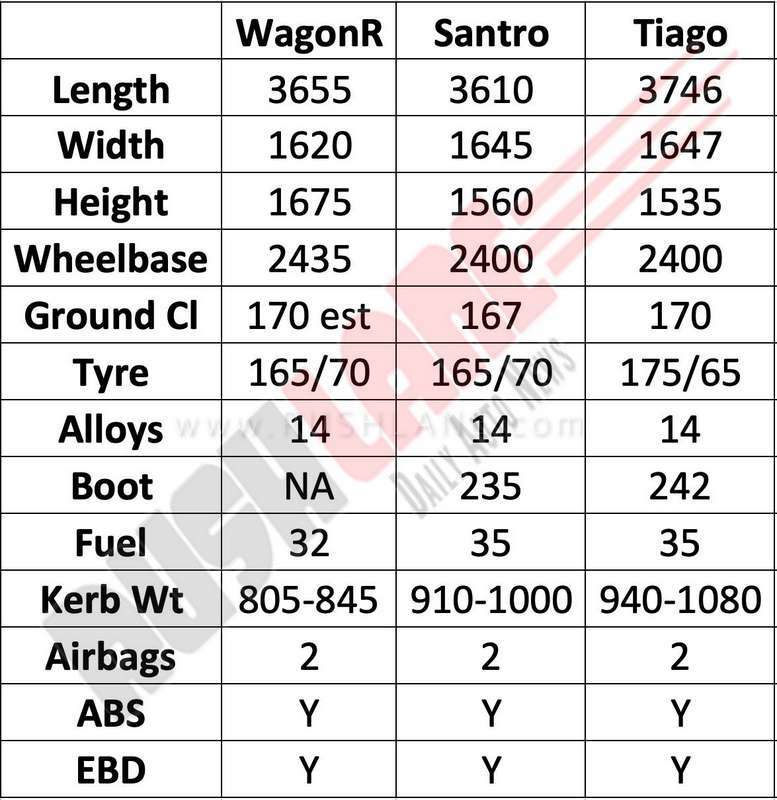 New WagonR vs rivals Hyundai Santro and Tata Tiago. 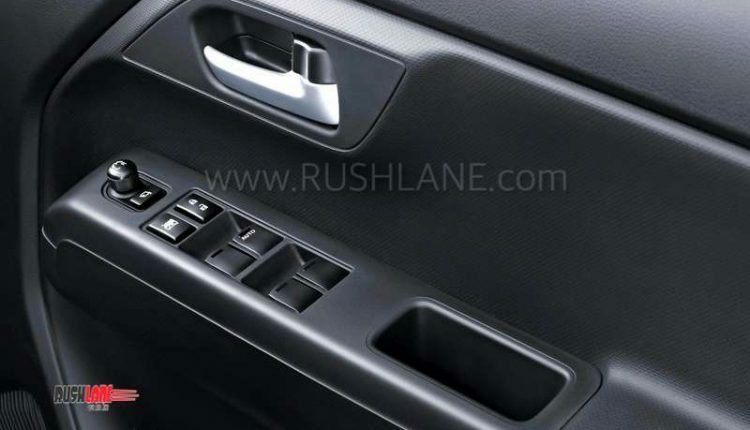 However, this system features only in the top end variant. 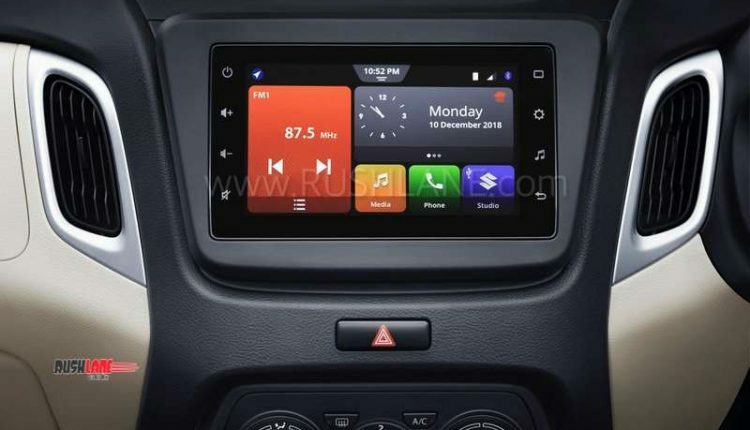 Base and mid trims get a 2 DIN audio system. 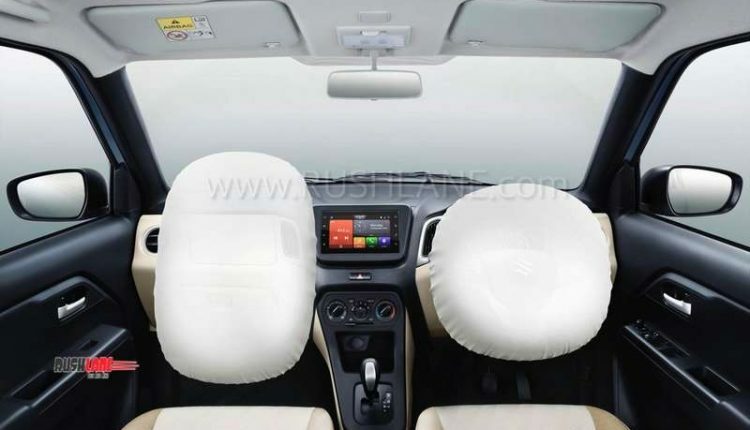 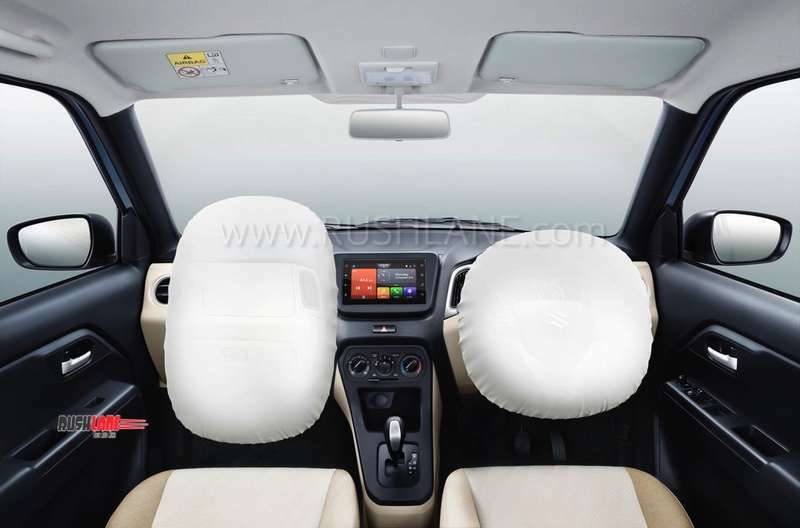 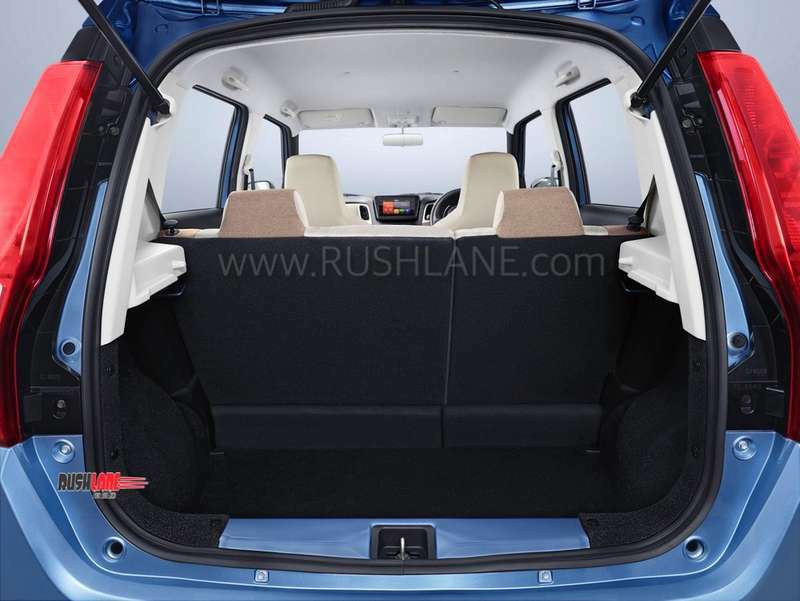 To ensure compatibility with new safety regulations being introduced in India, new WagonR gets dual airbags, ABS, EBD, seat belt reminder, speed alert system and rear parking sensors. 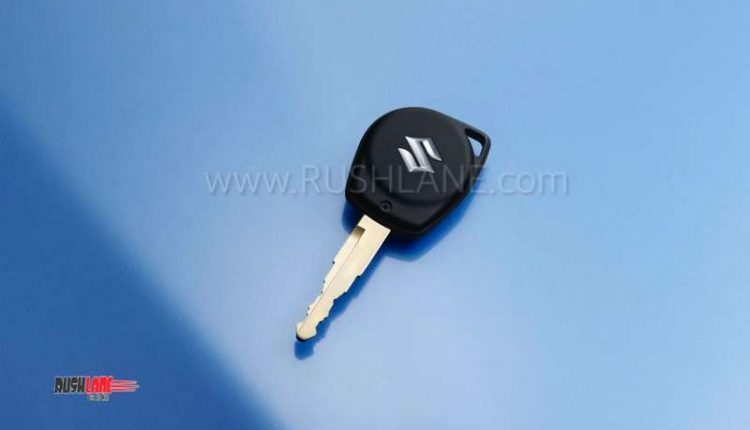 It is offered in three variants of L V and Z. 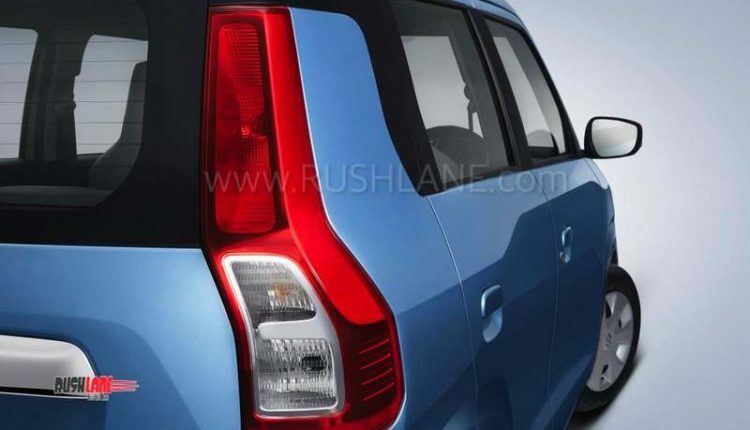 You get six colour options of blue, orange, brown, grey, silver and white. 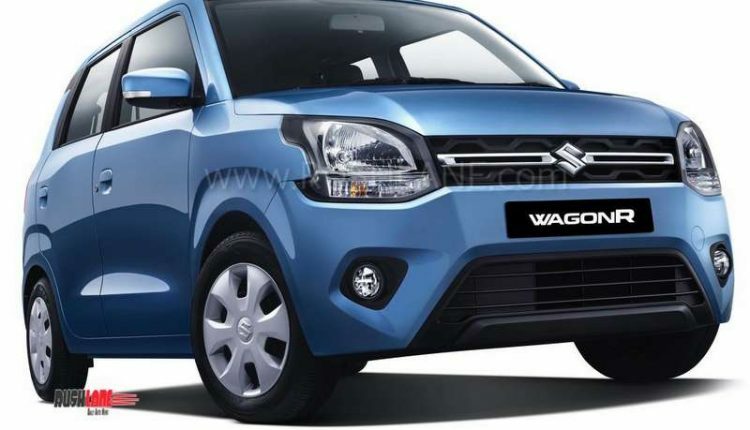 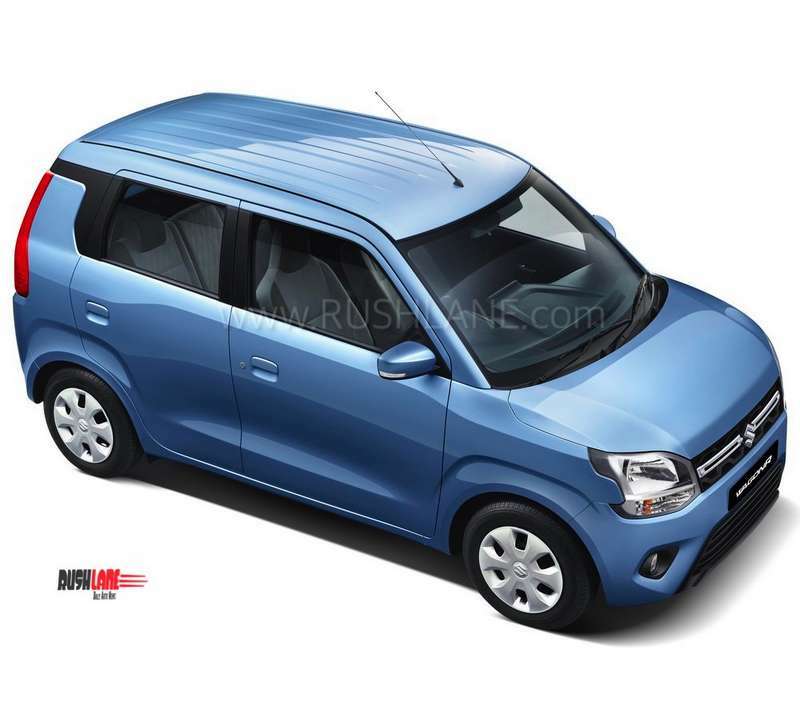 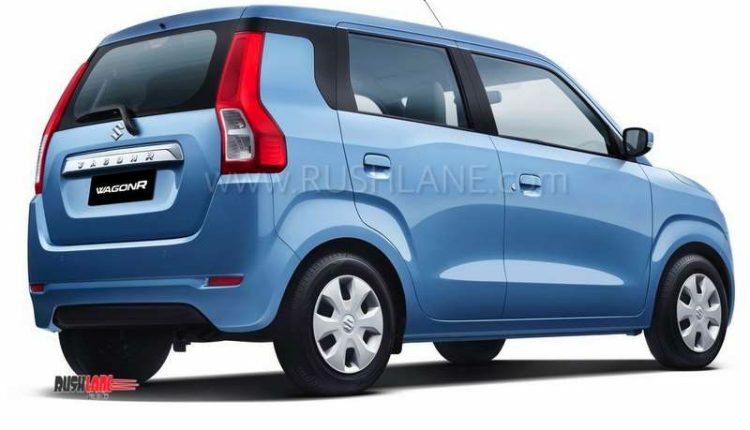 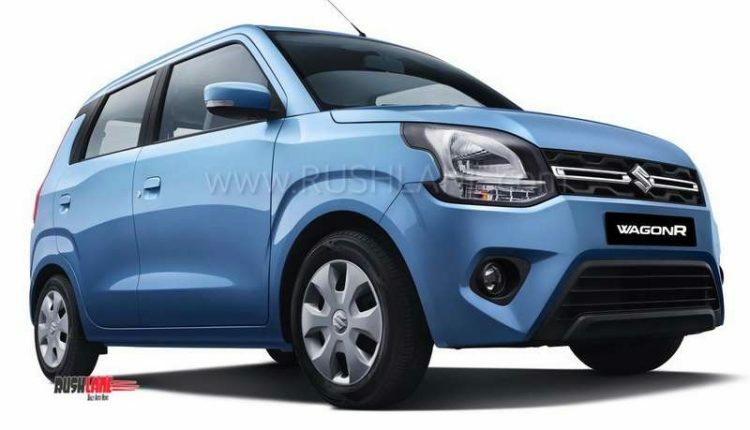 2019 Maruti Suzuki WagonR is powered by a 1.2, 4-cylinder petrol engine, which also powers the Ignis, Swift, DZire and Baleno. 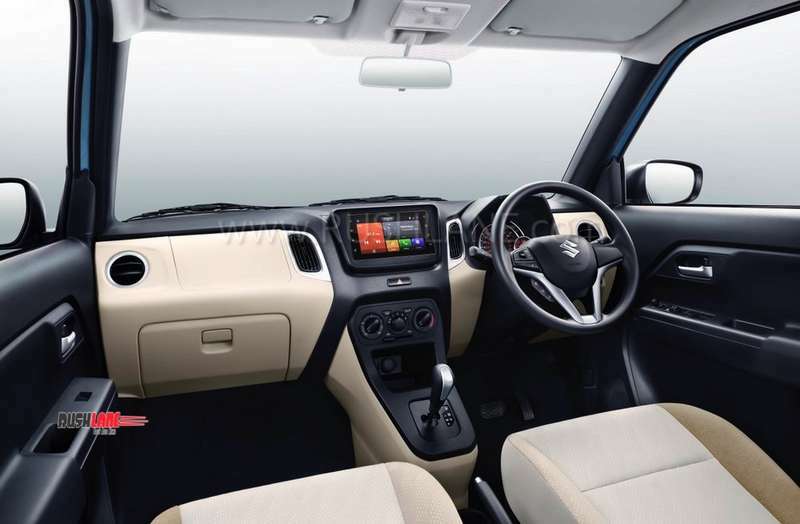 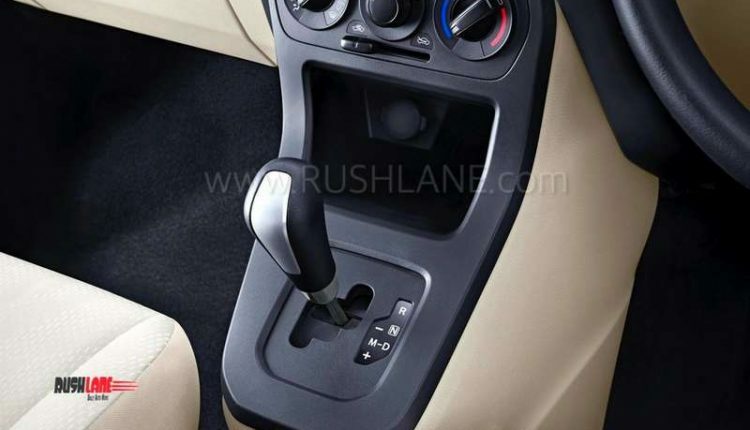 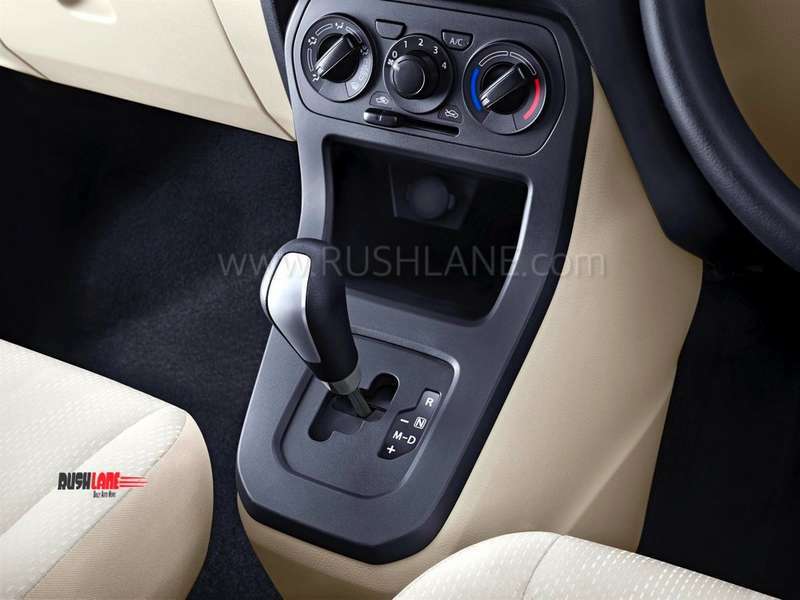 In its WagonR tuned avatar, it offers 83 PS power and 113Nm torque mated to a AMT as well as manual transmission. 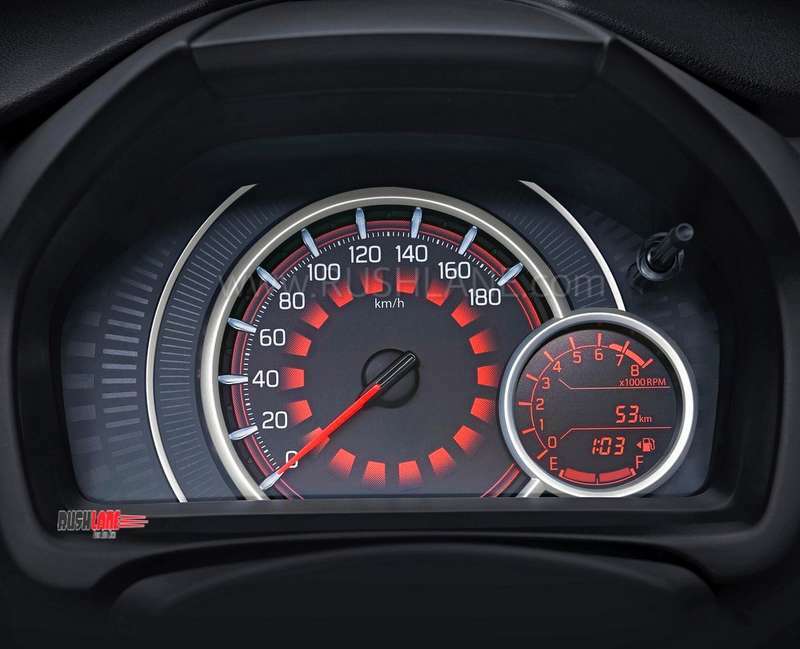 This engine claims 21.5 kmpl mileage. 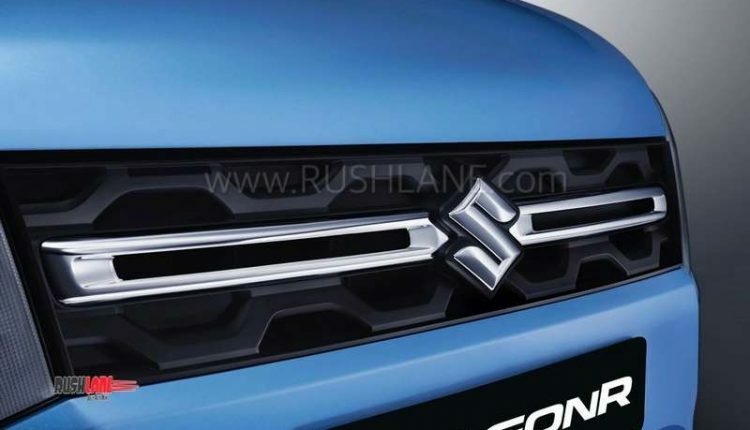 This engine features in the V and Z variants. 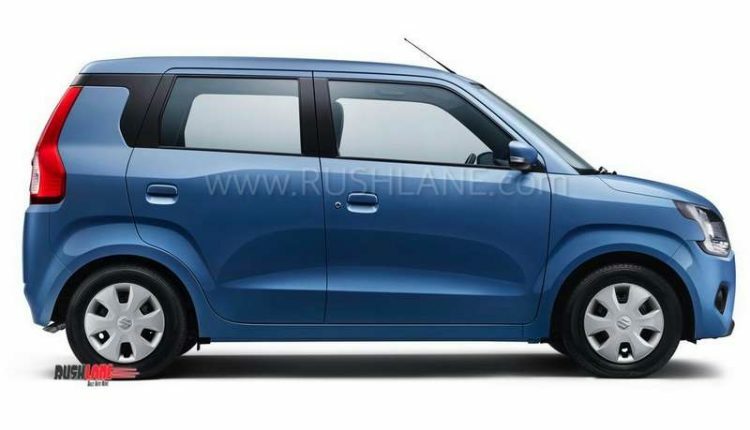 The 1.0 litre, 3-cylinder engine is carried forward and offers 68 PS power and 90 Nm torque mated to 5 speed manual, and an AMT unit. 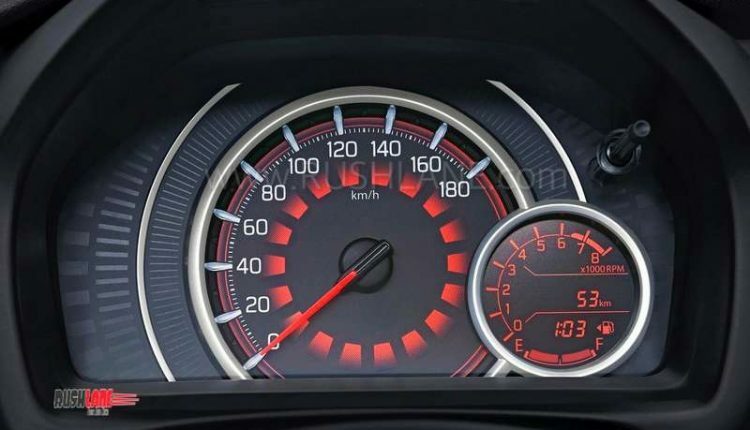 This engine claims 22.5 kmpl mileage. 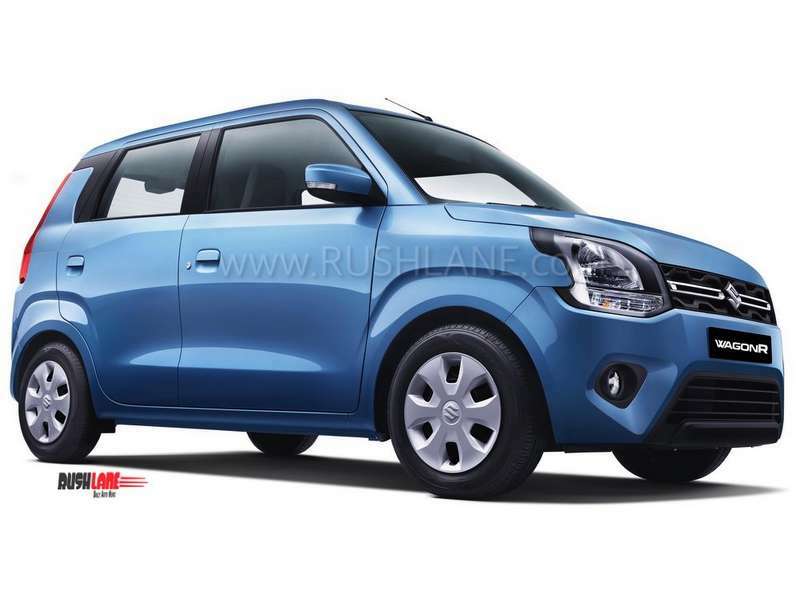 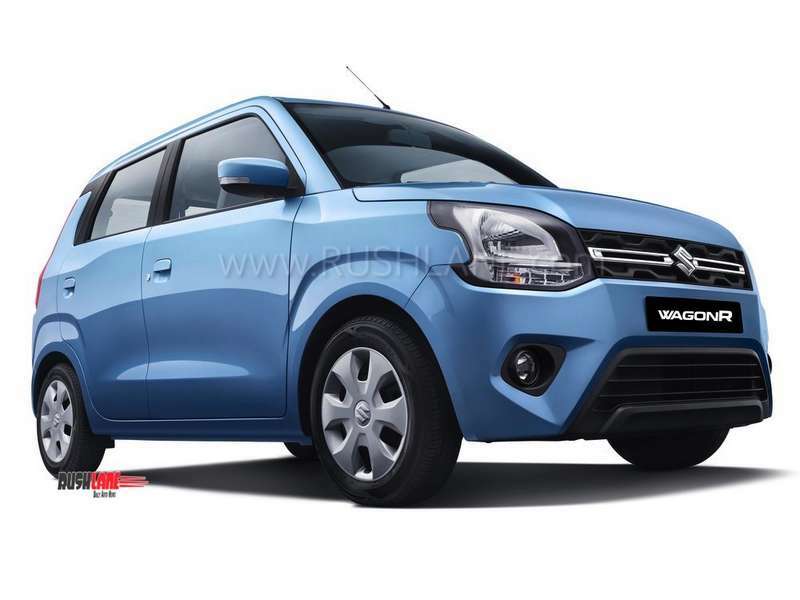 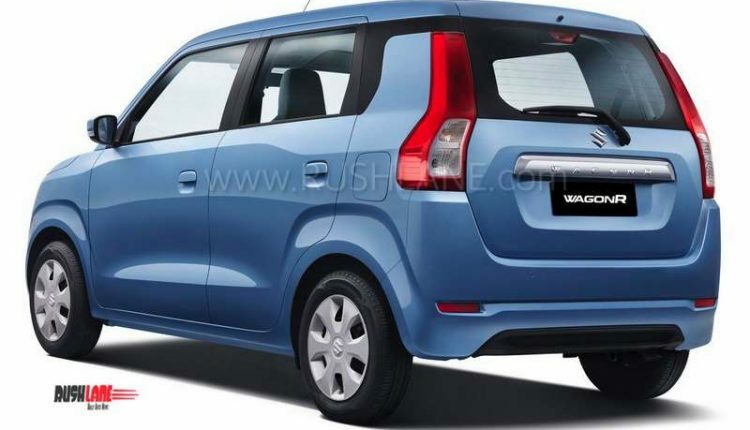 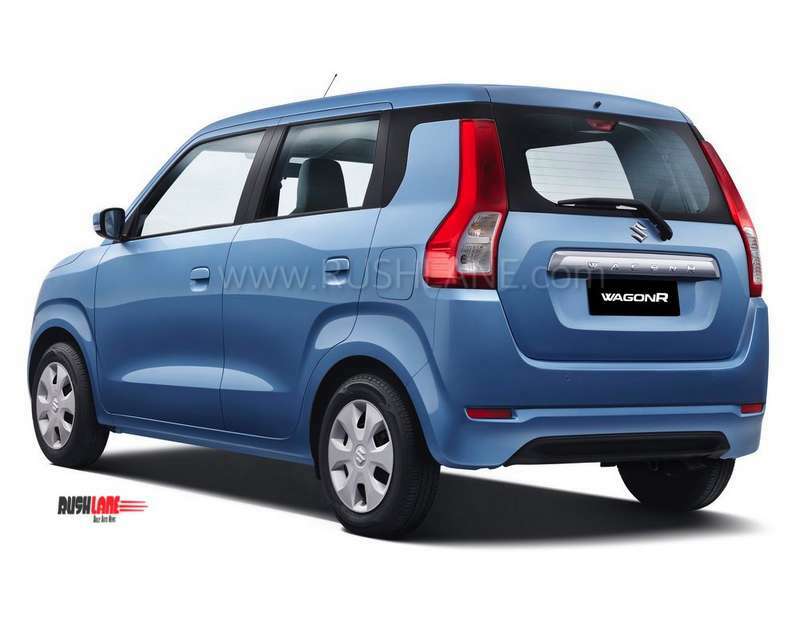 The 1.0 litre engine will power base and mid variant of new WagonR. 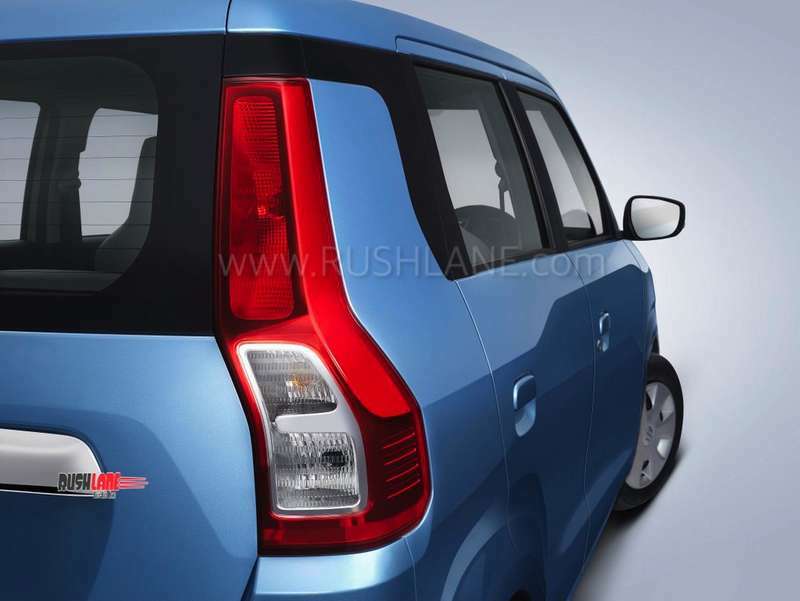 LPG and CNG dual fuel options are also going to be launched soon. 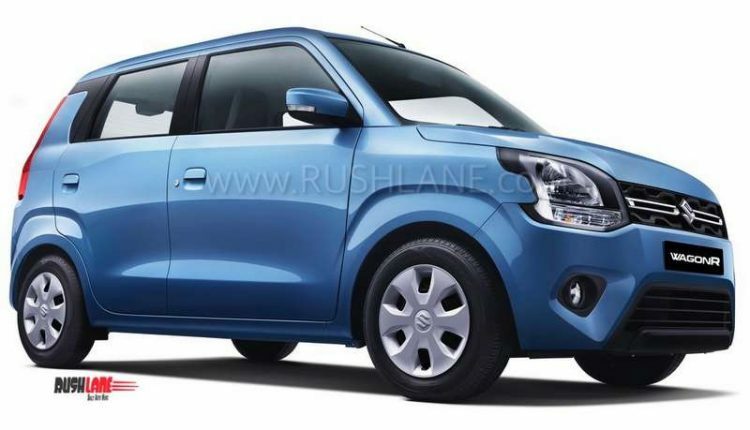 Below is the detailed price list of new WagonR.